Apple's iOS 13 operating system, which will likely be previewed this summer at Apple's annual Worldwide Developers Conference, will include a number of major updates that iOS users have been desiring for years. According to Bloomberg, iOS 13 will include a dark mode to match the dark mode that was first introduced on macOS with macOS Mojave. It will allow for "easier nighttime viewing." Improvements to the CarPlay interface are expected, and many iPad-specific upgrades are in the works. Apple will introduce a new Home screen, an option to tab through multiple pages of a single app as you can do in a web browser, and improvements to file management. Previous rumors have suggested Apple will also introduce a multitasking feature for displaying two windows of the same app side by side, and Apple is expected to expand the availability of its cross-platform apps initiative to developers, making it easier to port apps created for iOS to macOS. 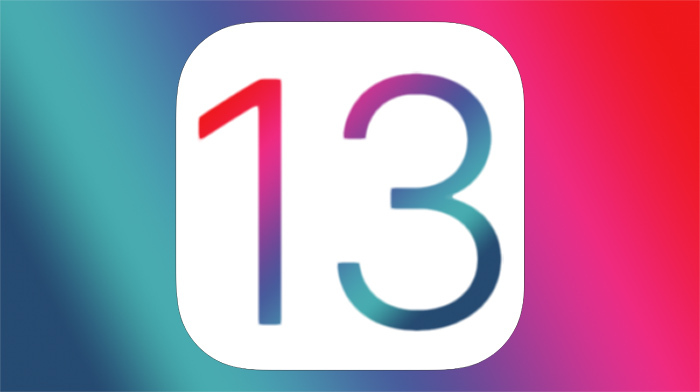 Rumored services that are in the works, including a magazine subscription service in Apple News and a television streaming service, will also come to iOS 13 through updates that will be made available during 2019. Hopefully Album Art will be visible on CarPlay and not just a Blur background.. Please let us have something a bit more modern than the same grid of apps that we've had now for fifteen years. Or some such crazy large number...says my old foggy brain. The 6S is still being sold brand new, and on postpaid accounts no less. I'm willing to bet 6S and SE will also get iOS 13, but I think this is the end of the line for the 5S and the 6. Along with carplay improvements, I would love an Apple USB/wifi dongle that converts the installed carplay head unit into a wireless carplay head unit. Can we get “Select All” in iOS Mail? It’s been billons of years since earth was formed, and we still can’t “Select All”. Android has the home screen right, allowing people to combine widgets and apps as they please. Hope we see that coming to iOS 13. I'd be a very happy chappy then. How about the mail app handling attachments normally? We need things fixed, not magazine subscriptions. What am I missing about the love for dark mode? What's so great about it? If you find out tell me. I’ve heard people talking excitedly about dark modes on computers for decades. It’s light colored text on a dark background. Whooopie. FFS Apple just get rid of this damn volume HUD already!!!! If this thing is still in iOS 13 then I will be convinced that Apple is just ***** with us and they have a good laugh about this in a conference room somewhere in Cupertino.